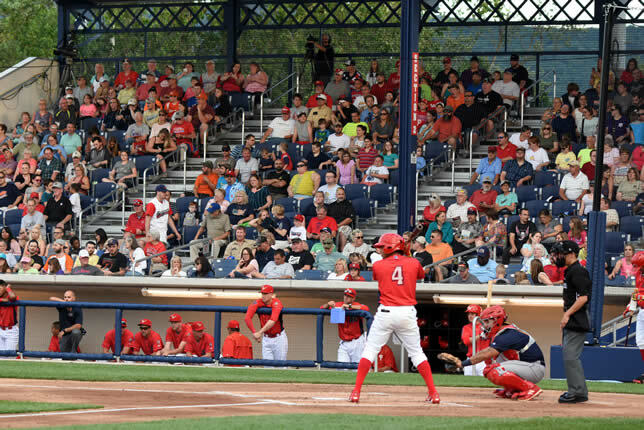 The New York Yankees are based in the Bronx, New York and compete in Major League Baseball (MLB) in the American League’s East Division. 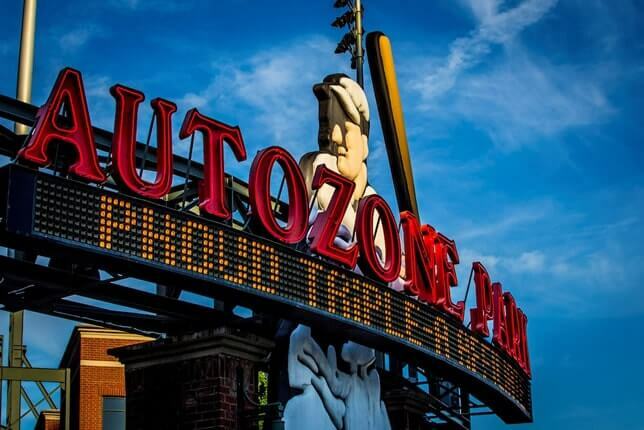 One of the American League’s eight charter franchises, the club was founded in Baltimore, Maryland in 1901 as the Baltimore Orioles. 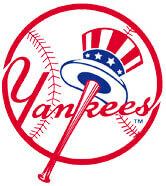 The team moved to New York City in 1903 as the New York Highlanders, taking the Yankees as their official name in 1913. 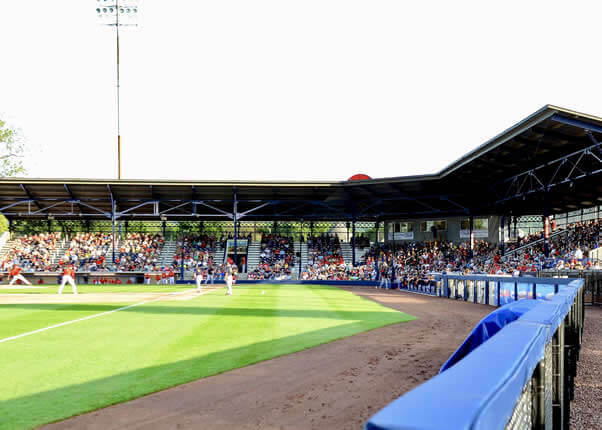 From 1923 to 2008, the Yankees’ home ballpark was Yankee Stadium; in 2009, they moved into a new ballpark, also called Yankee Stadium, located across the street. 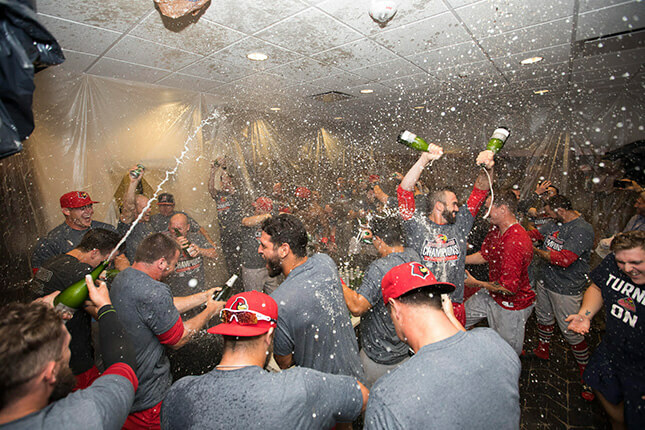 The Yankees have won 27 World Series championships and 40 American League pennants, both MLB records. 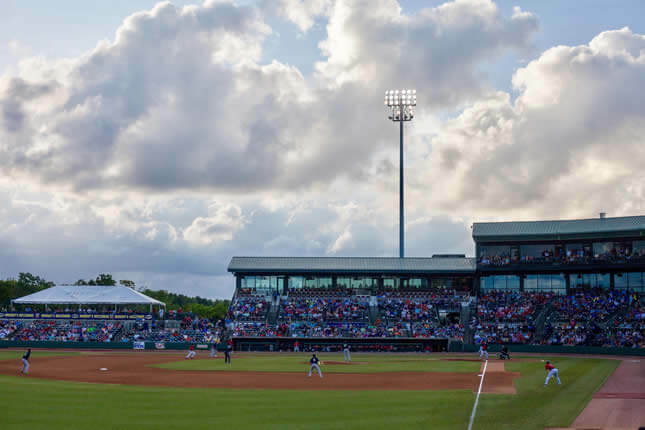 Forty-three Yankees players and eleven Yankees managers have been inducted into the Baseball Hall of Fame, including Babe Ruth, Lou Gehrig, Joe DiMaggio, Mickey Mantle, and Yogi Berra. 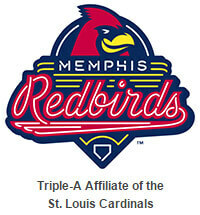 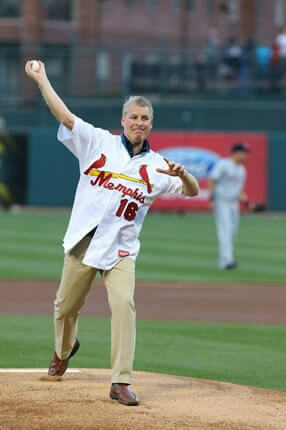 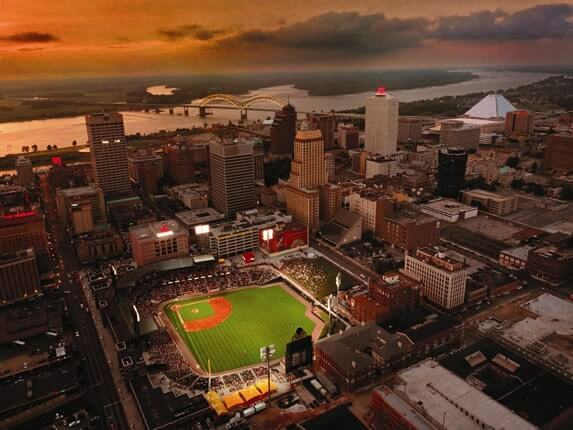 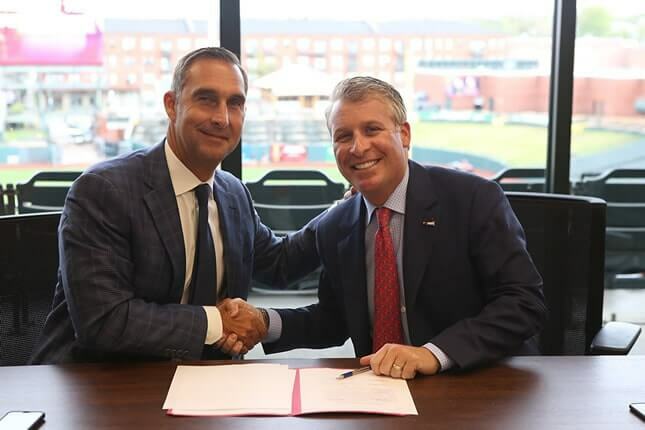 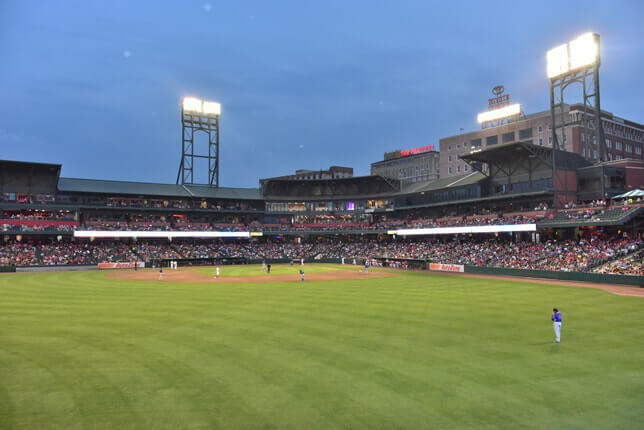 The Memphis Redbirds are the Triple-A affiliate of the St. Louis Cardinals and play at AutoZone Park in downtown Memphis, Tennessee. 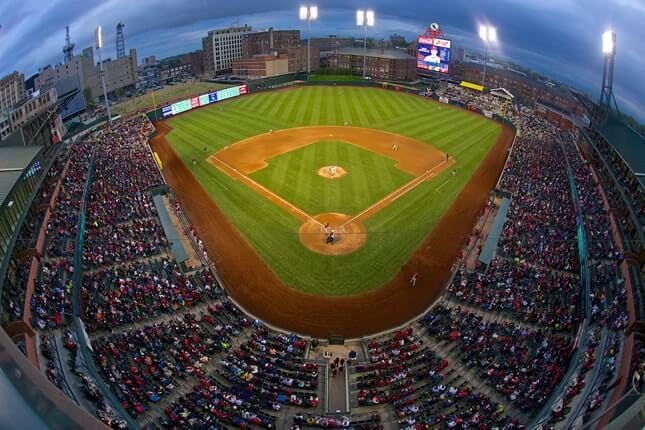 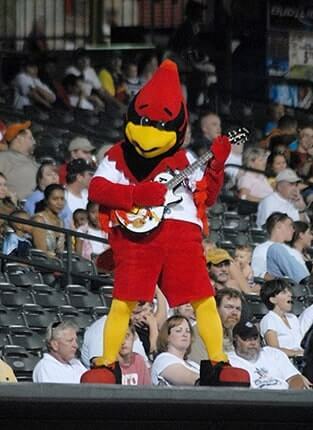 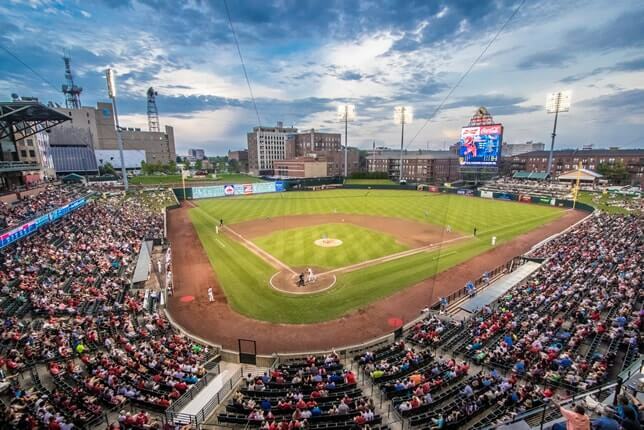 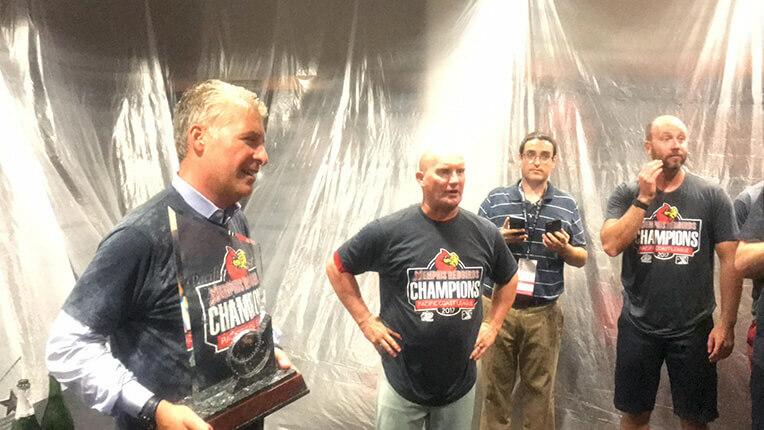 Opened in the year 2000 at a construction cost of over $80 million, the Redbird’s stadium has been named Minor League Ballpark of the Year by Baseball America multiple times. 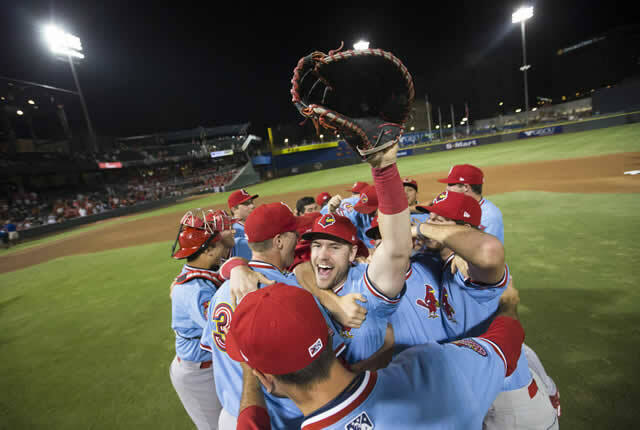 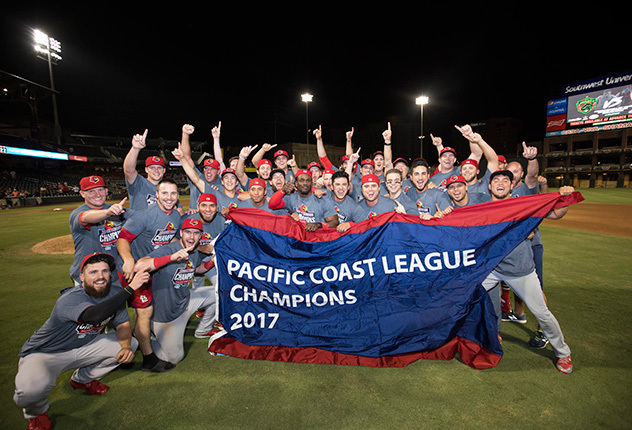 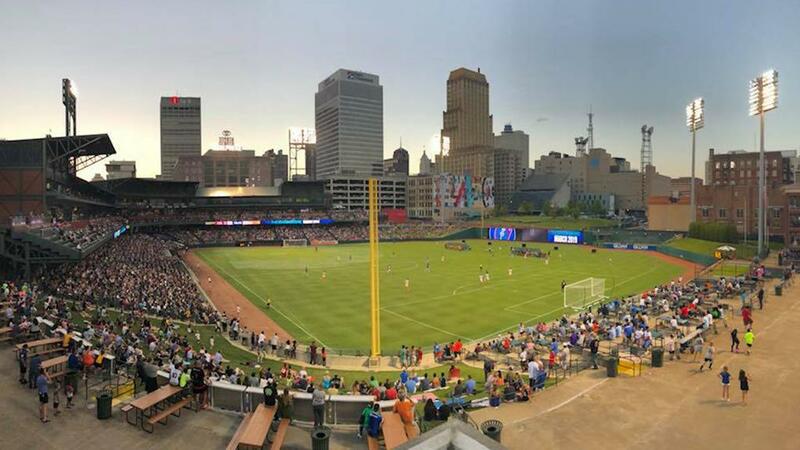 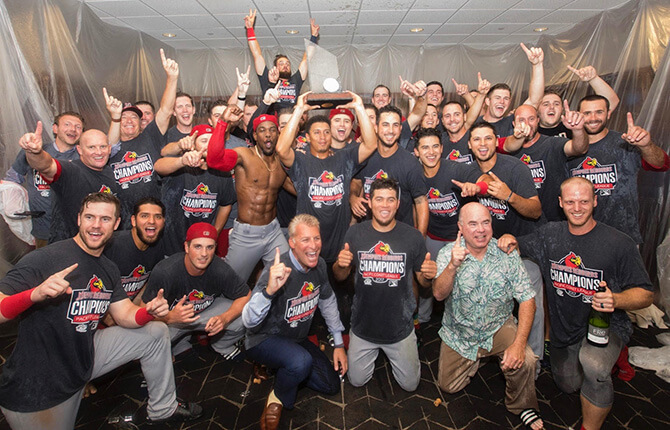 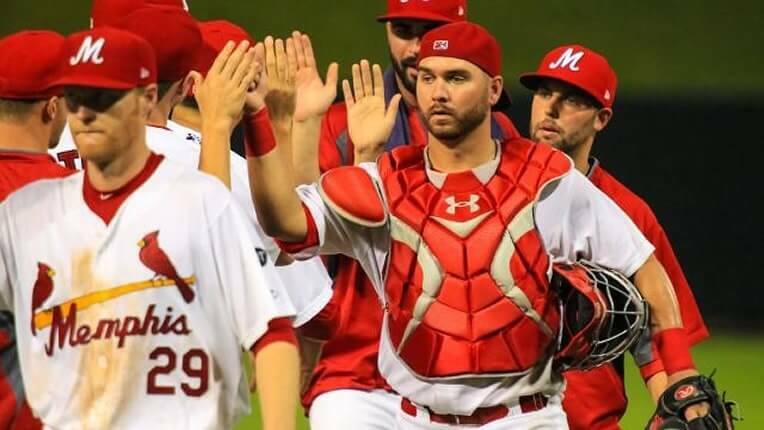 With seating capacity of over 8,000, the Redbirds have been near the top of attendance in the Pacific Coast League drawing millions upon millions of fans over the past 15 years. 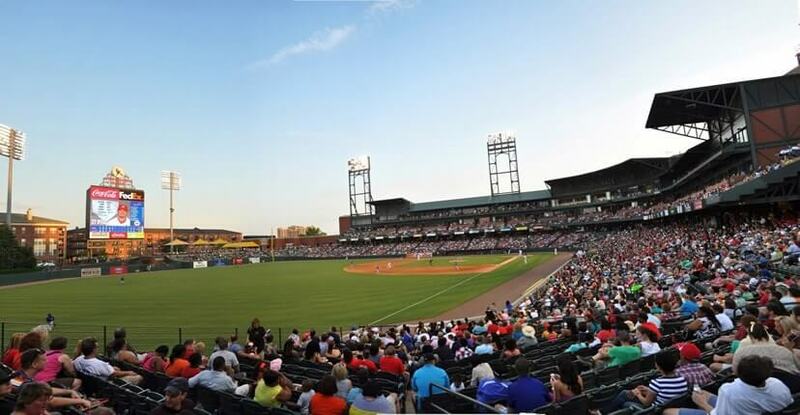 AutoZone Park also features the largest videoboard in all of Minor League Baseball; a 60-by-60 foot HD screen which weighs over 20 tons with 1,440,000 pixels and towers 127 feet (or 13 stories) above the playing field. 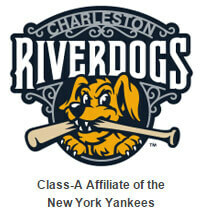 The Charleston RiverDogs are the Class-A affiliate of the 27-time World Champion New York Yankees. 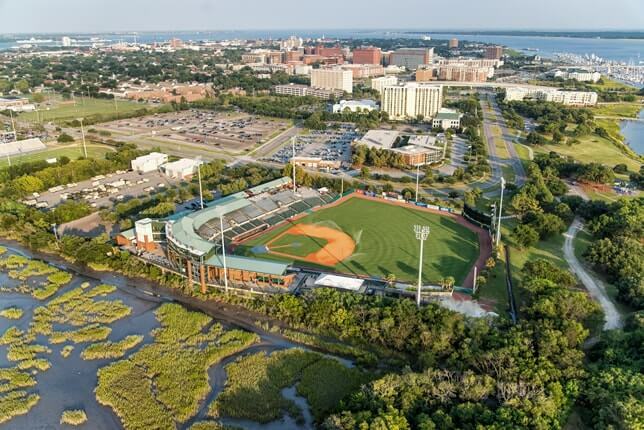 Playing in beautiful Charleston, South Carolina as a member of the South Atlantic League, the RiverDogs call Joseph P. Riley Park home. 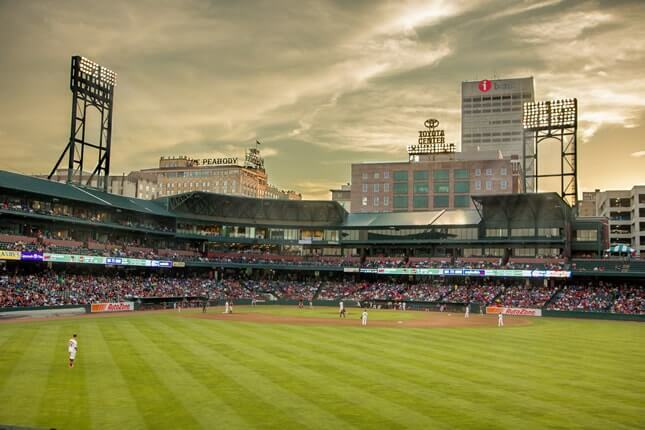 The park was built in 1997 along the banks of the Ashley River and was designed by HOK Sports, primarily known for their work at Camden Yards in Baltimore and more recently, the new Yankee Stadium. 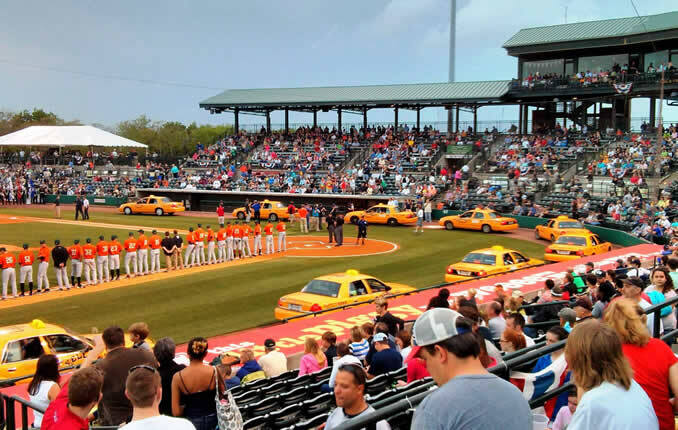 The RiverDogs are consistently at the top of the league in attendance (averaging over 4,000 fans per night) and one of the most popular draws in all of minor league baseball. 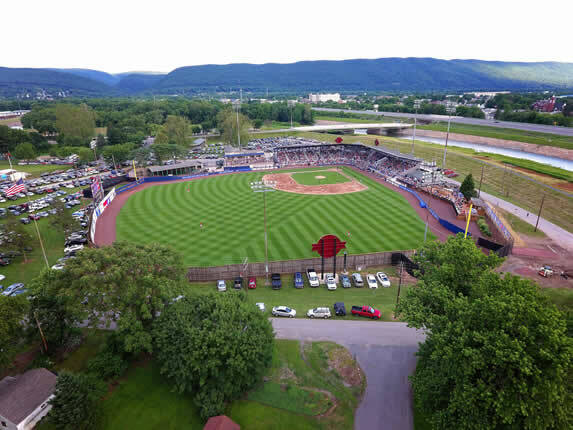 One of baseball’s oldest and most distinguished baseball towns, Williamsport, PA is the home of the Philadelphia Phillies Class-A affiliate of the NY-Penn League. 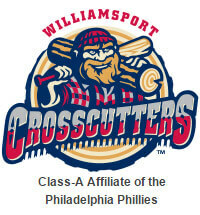 The Williamsport Crosscutters, named for the city’s heritage as the “lumber capital of the world,” play at Susquehanna Bank Park at Historic Bowman Field, which is the second oldest minor league ballpark in the country. 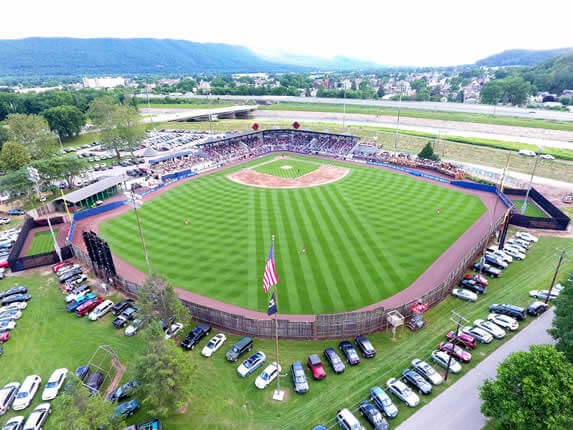 The first professional baseball game at Bowman Field was played on April 27th, 1926, between the Williamsport Grays and the Harrisburg Colored Giants. 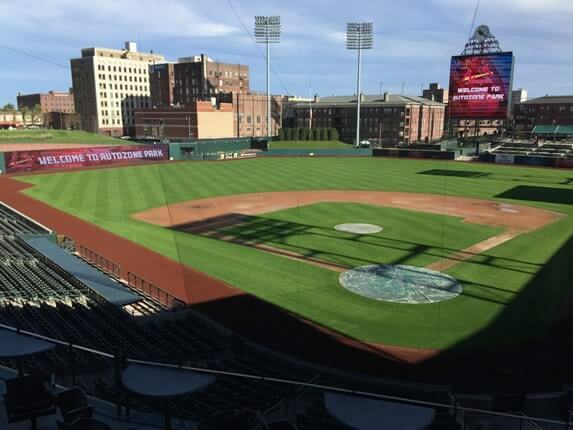 In that game, Hall of Famer Oscar Charleston hit the ballpark’s first homerun. 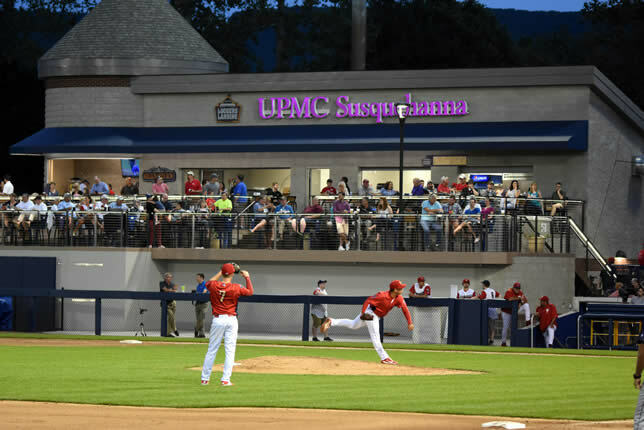 Today, the facility has been completely renovated to meet affiliated baseball’s standards and averages almost 2,000 fans per night.